Late of Sandyford/Donnybrook. Peacefully at St. Vincent’s Hospital. 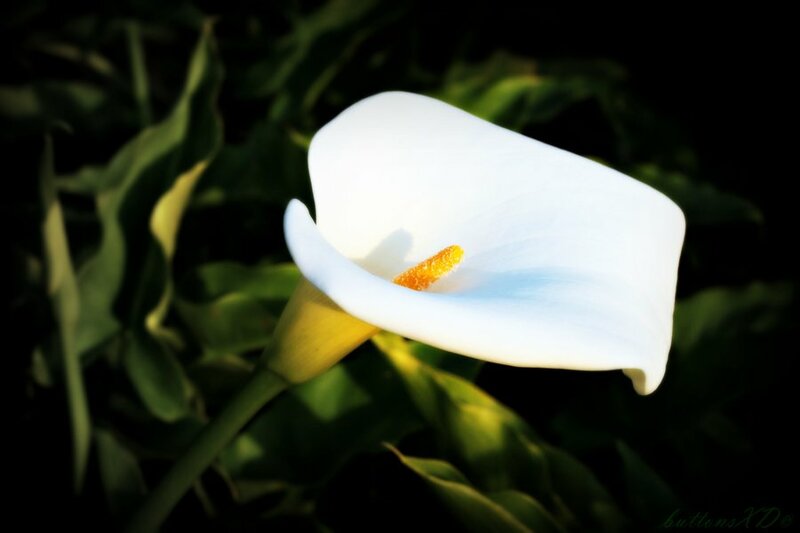 He will be sadly missed by his loving wife Evelyn, son Richard, daughters Ingrid and Nicola, sons-in-law, daughter-in-law, brothers, sisters, brothers-in-law, sisters in law,nephews, nieces, grandchildren, relatives, neighbours and friends. 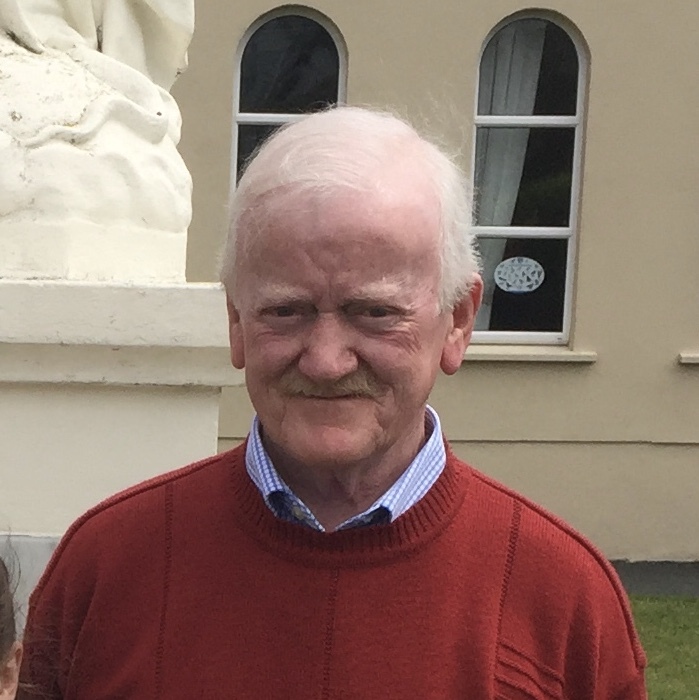 Reposing at his residence between 4pm and 8pm, Saturday, and Sunday with removal on Monday morning at 10.30 am arriving to St. Joseph’s Church, Newtownmountkennedy for Funeral Mass at 11am. Burial immediately afterwards in Kilmurray Cemetery. To celebrate Des’s happy life the family suggest that mourners may dress in bright clothing. Family flowers also please but donations, if desired, to Cancer Research. Donation box at Church.